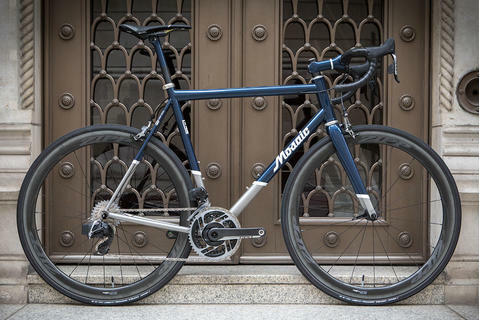 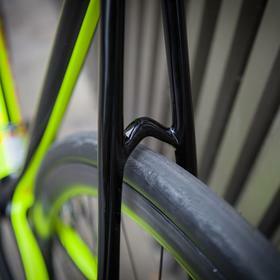 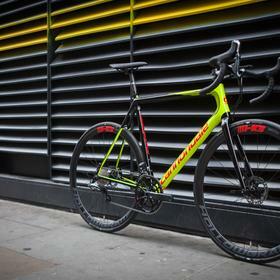 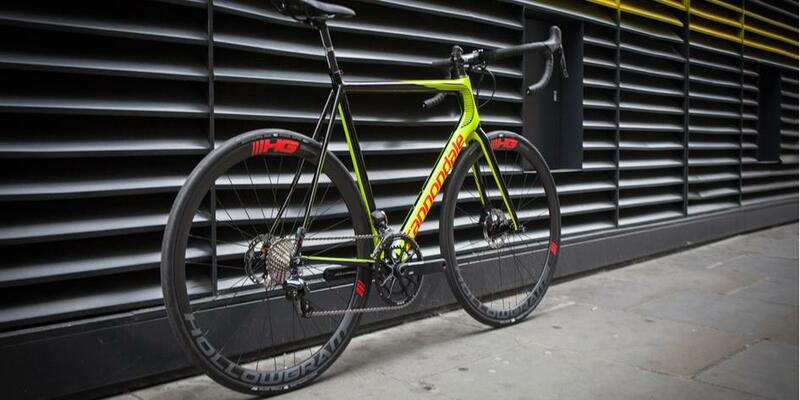 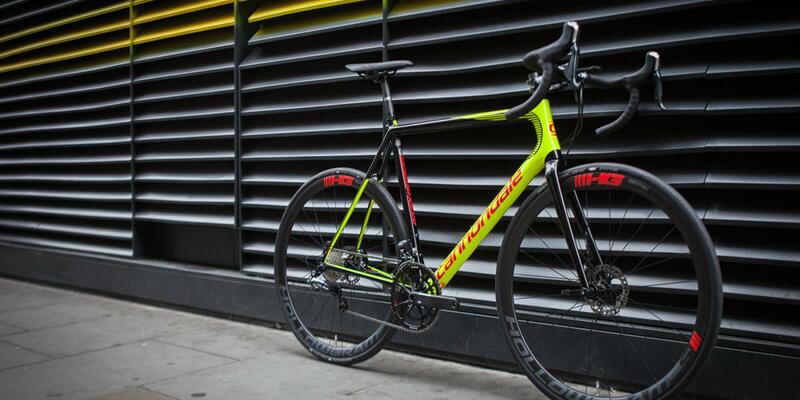 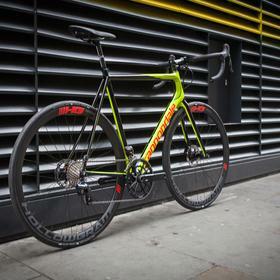 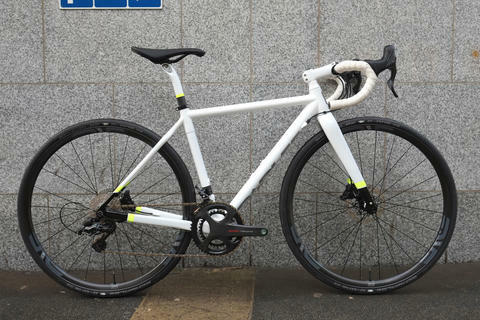 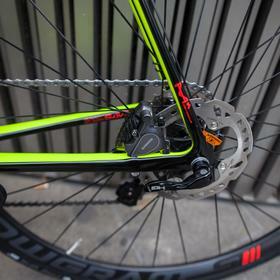 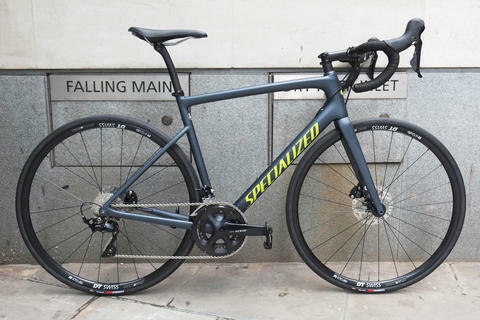 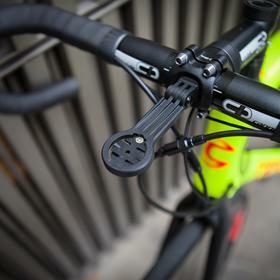 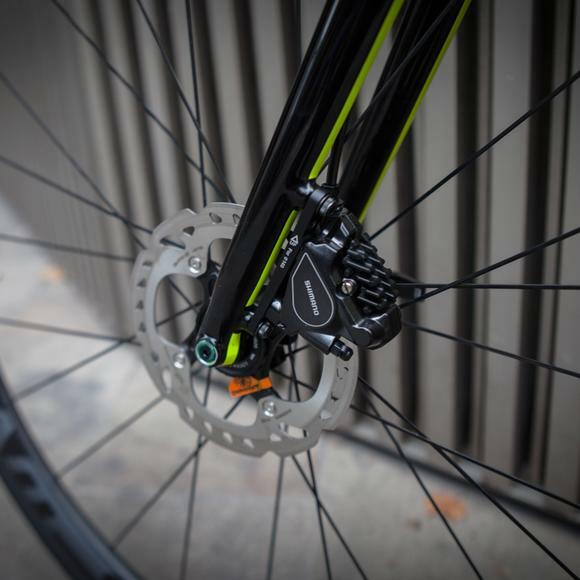 Cannondale have embrace road disc technology with fervour, and this build is our first SuperSix EVO Hi-Mod disc. 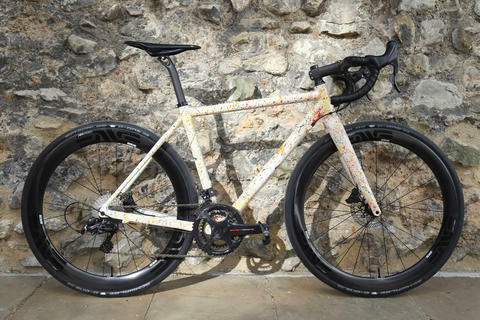 What a cracker! 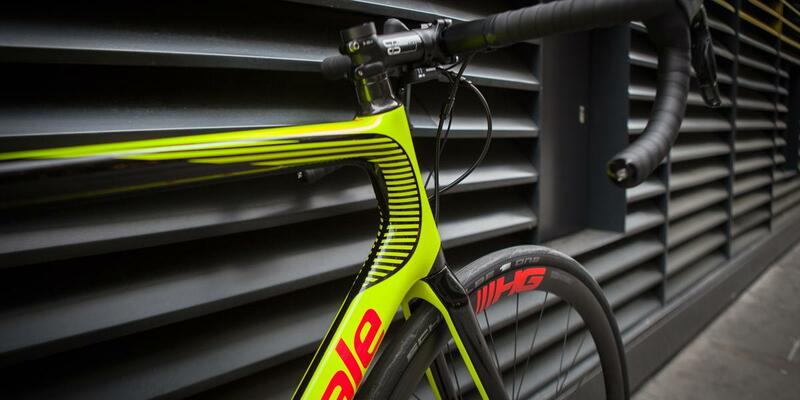 Once you adjust your eyes from the outrageously bright paint, you'll see a real contender here. 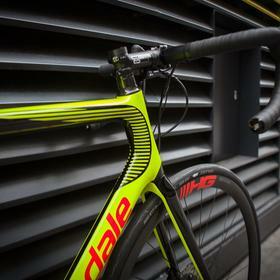 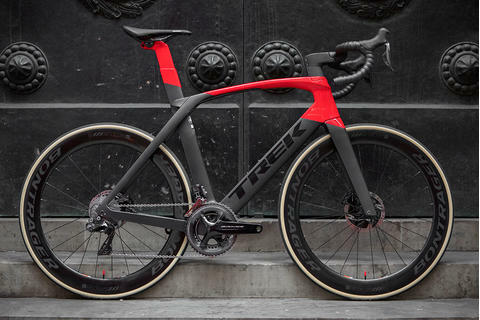 Ultegra Di2 with hydro discs gives the hi-modulus frame the performance it deserves. 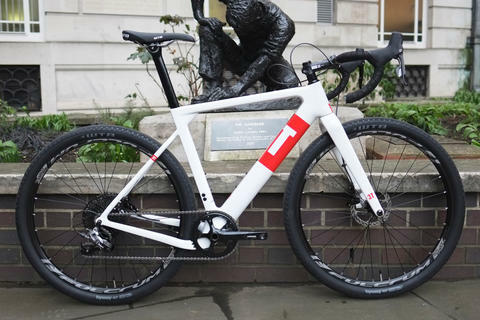 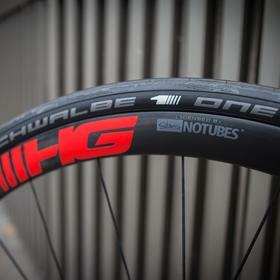 The new 35mm tubeless Cannondale HollowGram rims are the perfect sweetspot, and none of the sketchy stopping in the wet associated with your carbon and rim brakes. 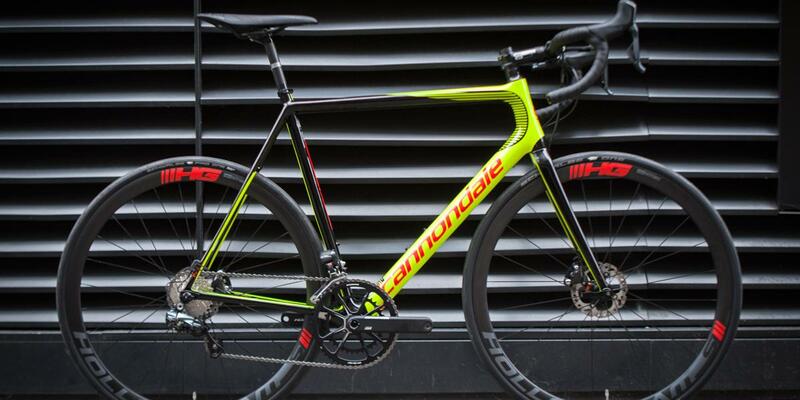 Cannondale have some cracking models for 2017, come and see us about your own build from the Americam supremos. 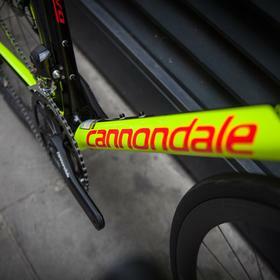 Check out our Cannondale Demo Event on November 2nd.